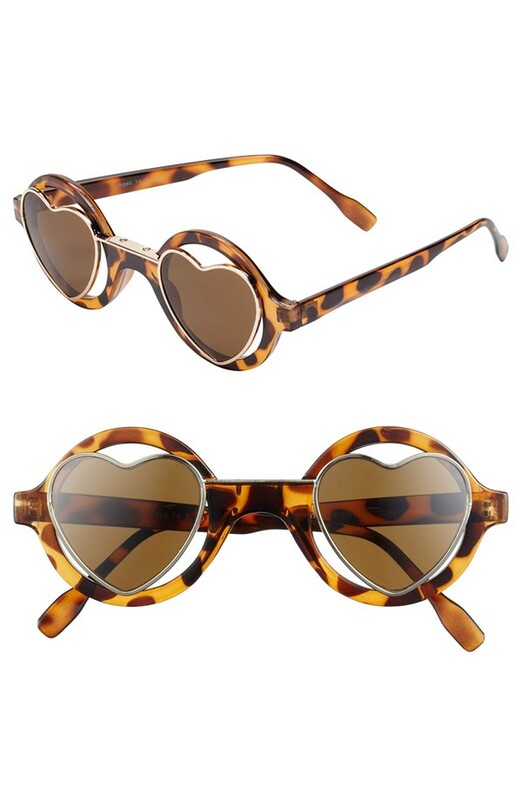 Props to my sweet friend A, for finding the perfect pair of heart sunnies! You can find them HERE! These are so cute! Definitely originals.